The fate of the estate of Robert Indiana is still uncertain, but there is no uncertainty about the increased interest in his work. Great art is not what one usually thinks of when hearing the word mall, but the Aventura Mall, north of Miami, has a collection of works that equals the collections of many fine galleries and museums. 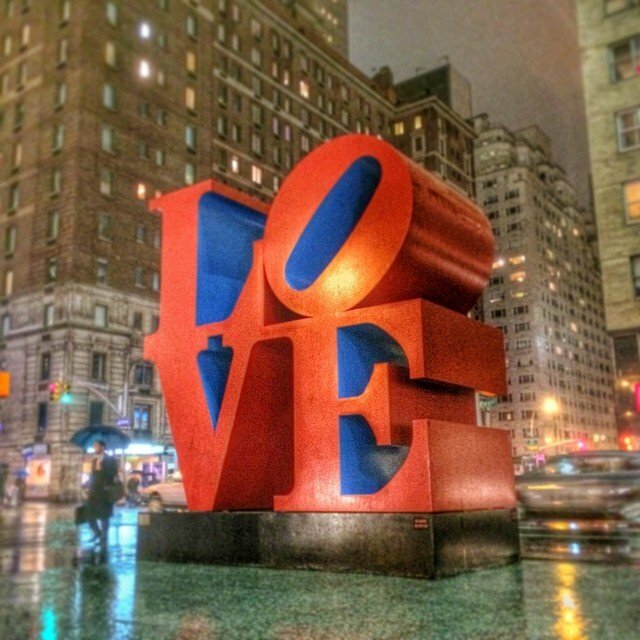 Last month the mall acquired one of Robert Indiana’s LOVE sculpture at Christie’s for $1.87 million. 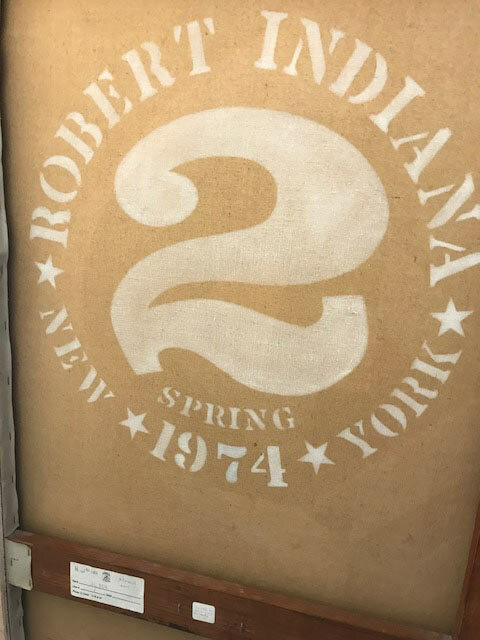 The Aventura Mall acquired one of Robert Indiana’s LOVE sculptures at Christie’s last month. 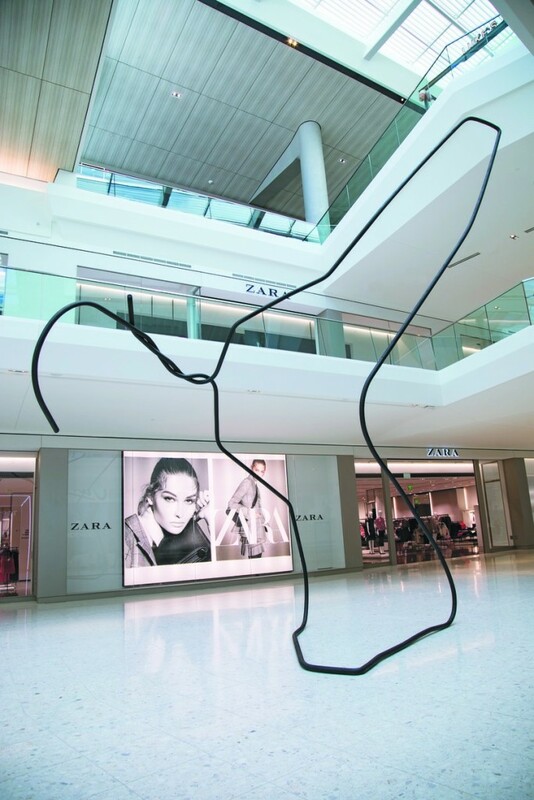 The idea behind all the fabulous art is the vision of developer, Jackie Soffer, began buying artworks for the 2.8-million square-foot Aventura Mall, more than a decade ago. Aventura Mall opened its doors in 1983 and has been expanding ever since. In a recent interview, Soffer said that Aventura is “a real community center” that lends itself to having visitors enjoy, and interact with, the art on display. Much of the art at Aventura has been done by local artists, but Soffer does not limit the collection and has invested in very fine contemporary art. “We feel we’ve invested wisely.” she said. One of the attractions of Aventura’s art installations, for shoppers, is their ability to take selfies with great art…that’s what LOVE is for. Robert Indiana was an avid collector of work by fellow artists, and he left an estate that includes more than 700 major pieces of art, valued at more than $60 million. He left a home in disrepair, which he had hoped would some day become a public museum. He also left a will that is in contention and so, the legacy of Robert Indiana is up in the air. 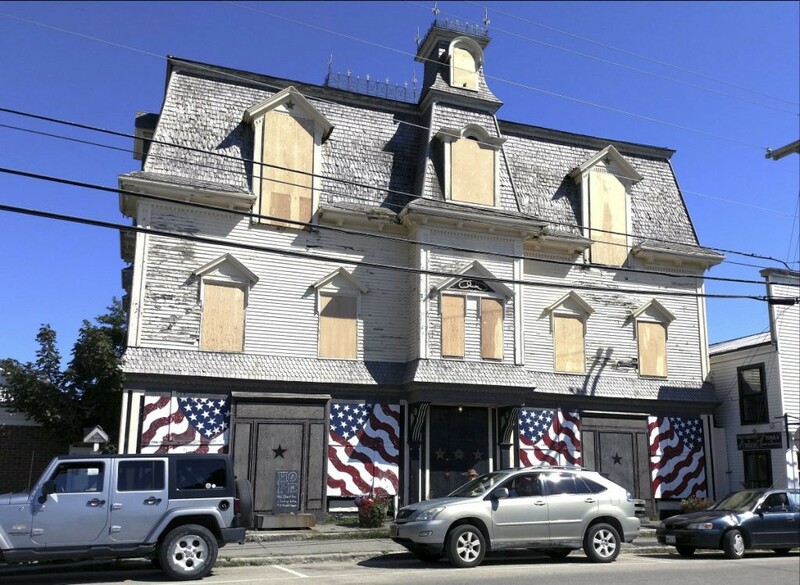 The windows of Robert Indiana’s Star of Hope home on Main Street in Vinalhaven are boarded up and has been placed on a list of endangered historic sites in Maine. Many artists, like Andy Warhol, Roy Lichtenstein and Keith Haring have established foundations to care for their works and support the arts. That may have been Indiana’s intention, but a changed will, a caretaker who was a handyman and not an art expert, and the reclusiveness of the artist himself, has left the estate in disarray. Indiana’s estate attorney, James Brannan, sold two of the paintings from the collection at Christie’s in November for $5 million, one by Ellsworth Kelly and the other by Ed Ruscha, to raise money for legal fees and the maintenance of Indiana’s home, which was recently listed as one of Maine’s most endangered historical sites by preservationists. Robert Indiana payed homage to Pablo Picasso with a series of works, done after Picasso’s death in 1973. 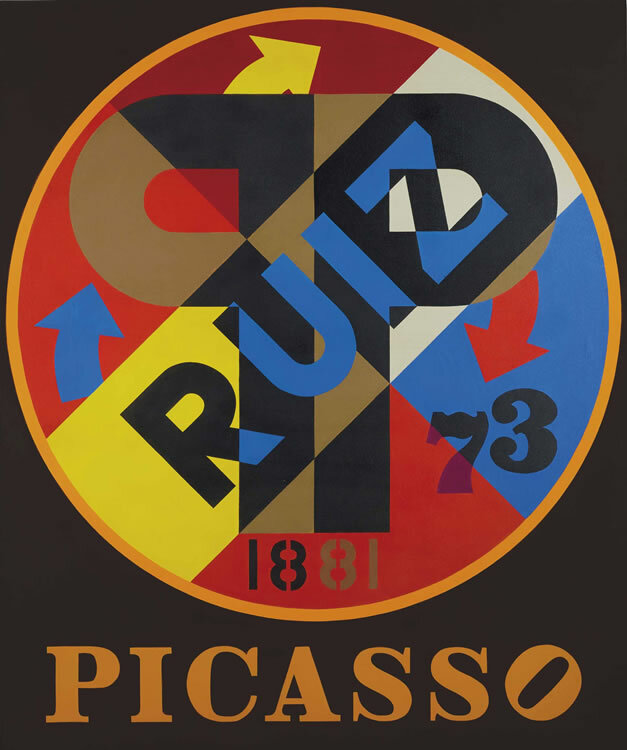 The painting includes the artists’ family name, Ruiz, and the years of Picasso’s birth and death. 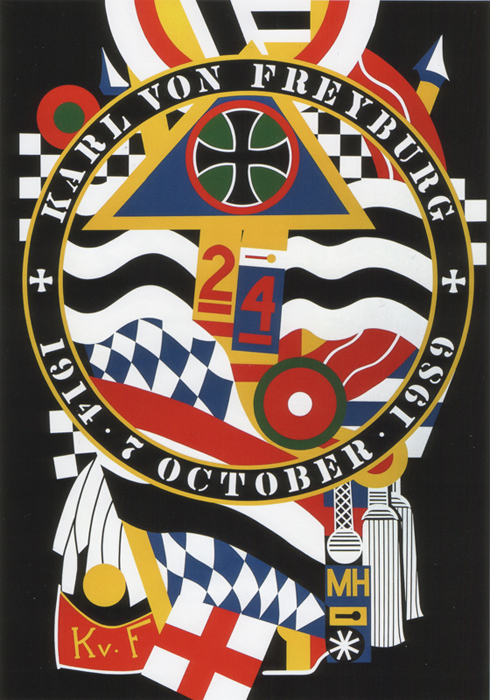 The Hartley Elegies were Robert Indiana’s homage to painter Marsden Hartley who, like Indiana, secluded himself in Maine and died there in 1943. KvF I, the first of Indiana’s Elegies, is based on Hartley’s Portrait of a German Officer (1914), which Indiana had seen at the Metropolitan Museum of Art.  Please contact us if you would like more information about the works of Robert Indiana or any of the other fine art work available at the Surovek Gallery. Alexandra Peers. The Art in This Florida Mall Rivals Many Major Museums.Architectural Digest. January 7, 2019. Associated Press. UPDATE: Two paintings from Robert Indiana estate fetch $5M at controversial auction. Indianapolis Business Journal. November 16, 2018. Mark Rosenthal. Artists Extending Their Reach. The Brooklyn Rail. December 11, 2018. Graham Bowley and Murray Carpenter. How Robert Indiana’s Caretaker Came to Control His Artistic Legacy. The New York Times. August 1, 2018.